Why is a good fitting, well adjusted helmet so important? 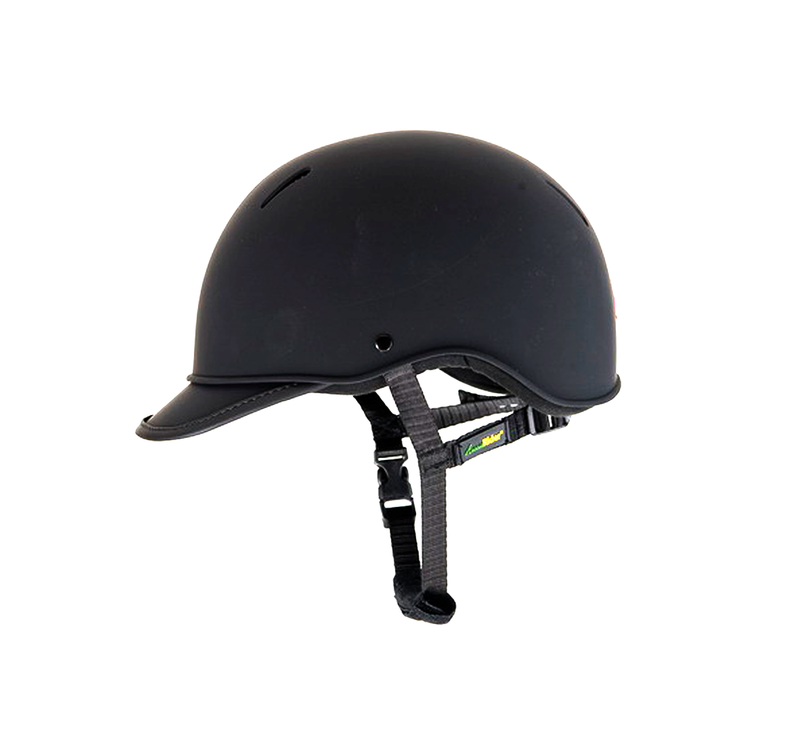 If either of these things are not right, the helmet may even come off in a fall – and a helmet can’t help protect your head unless it is actually on your head at the time of the impact . Even if the helmet does not come off, a poorly fitting helmet may move or shift on the head in an impact. If the helmet does move, the inner shell may not be able to crush or compress. And if the inner shell does not crush or compress, it is not helping to absorb the force of the impact – which means more force is being transferred through to your head— and that’s not good for you!